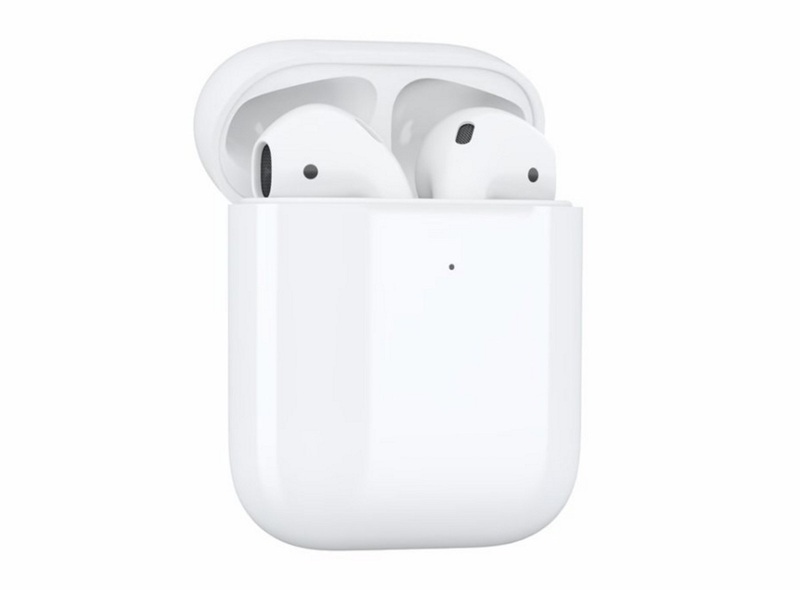 OnLeaks&apos; Steve Hemmerstoffer today tweeted that the AirPods wireless charging case will be ready to launch sometime soon, but the actual AirPods 2 with "Hey, Siri" funtionality may be delayed to the fall. Hemmerstoffer and OnLeaks have a previous track record of sourcing information from Apple&apos;s supply chain, as well as the supply chains of other smartphone manufacturers. For example, Hemmerstoffer shared renders of the 2018 iPad Pro with accurate depictions of the tablet&apos;s redesign one month before the device was revealed by Apple. Published on Tue, 12 Feb 2019 13:27:00 GMT, © All rights reserved by the publisher.